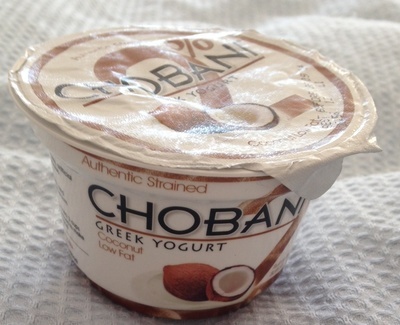 If your a fan of Greek yoghurt, you're likely to have already discovered the Chobani brand and its range of flavours. One of the newest to hit the shelves is the coconut variety. The 'fruit on the bottom style' and thick texture is what makes them enjoyable and the new coconut flavour includes pieces of shredded coconut is a huge win. Also they're low fat- double win! They're roughly $2.40 for 270g, and available at leading Aussie supermarkets.